Ultra 100 Probiotic Complex was created. Women's Ultra Mega Energy was created. Pets Ultra Mega Shedding Formula was created. Men's Ultra NourishHair was created. 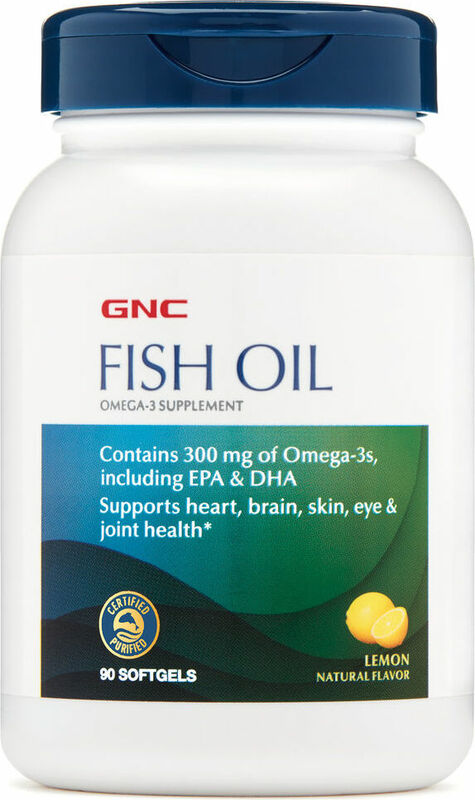 Pets Fish Oil Plus Hip & Joint Support was created. 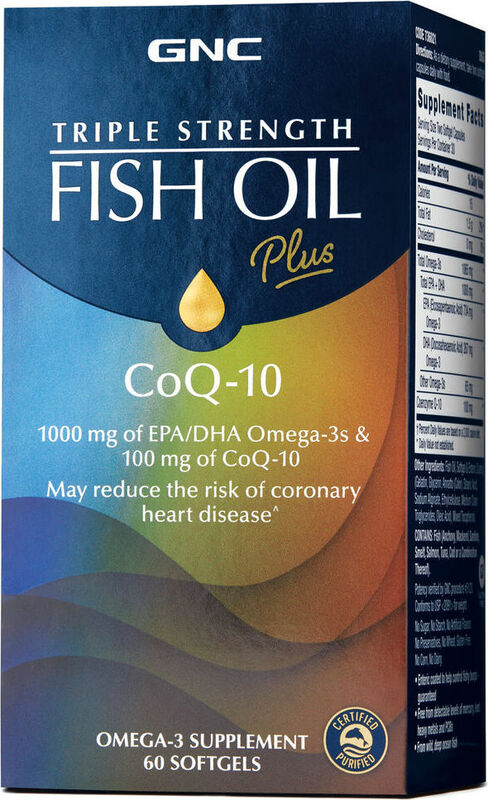 Pets Mega Fish Oil Advantage was created. Pets Ultra Mega Probiotic Formula All Dogs was created. GNC Pets Shed Control Shampoo was created. Pets Ultra Mega Urinary Tract Support for All Cats was created. Pets Mega Skin & Coat Essentials was created. Pets Medicated Anti-Bacterial & Anti-Fungal Conditioner was created. Pets Ultra Mega Active was created. Probiotic Solutions Stress was created. Vitamin E Skin Oil was created. Herb 360 Milk Thistle was created. Mega Men Energy was created. Kids Gummy Calcium for Kids 2-12 was created. Kids Chewable Calcium was created. Kids Chewable Probiotic For Kids 4-12 was created. Teen Multivitamin for Girls 12-17 was created. Teen Gummy Multivitamin for Teens 12-17 was created. Saw Palmetto Berries was created. Pets Mega Brewer's Yeast was created. 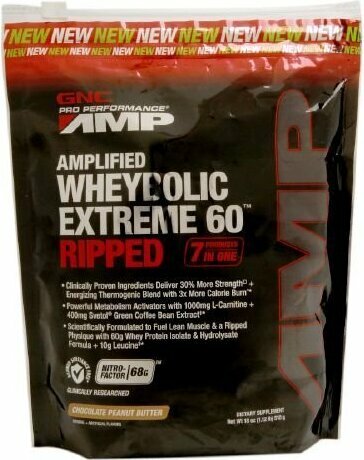 Essential Amino Acids was created. Essential Amino Complete was created. Women's Hair Skin Nails Soft Chew was created. Women's Hair Skin Nails Program was created. Women's Advanced Hair Skin Nails Formula was created. Women's Hair, Skin & Nails Formula was created. Women's Women's Hair, Skin & Nails Soft Chew was created. Women's Hair, Skin & Nails Gummy was created. 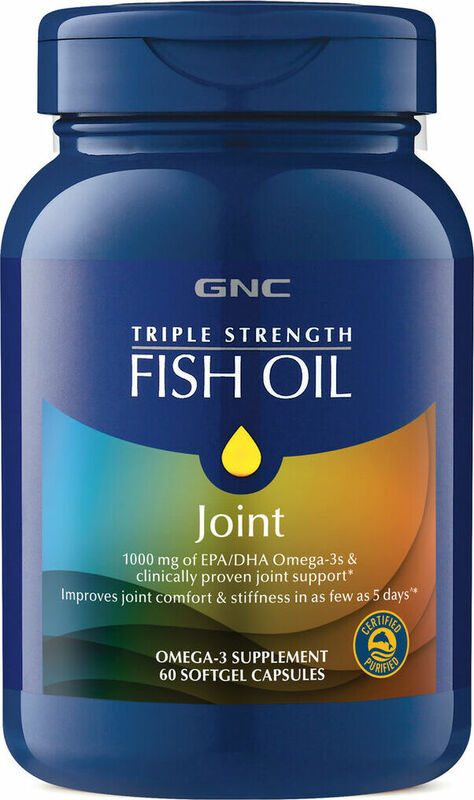 Triple Strength Fish Oil Plus Joint was created. Natural Brand Aloe Vera Gel was created. Men's Strength Vitapak Program was created. Ultra Mega Green Men's was created. Probiotic Solutions Men's was created. 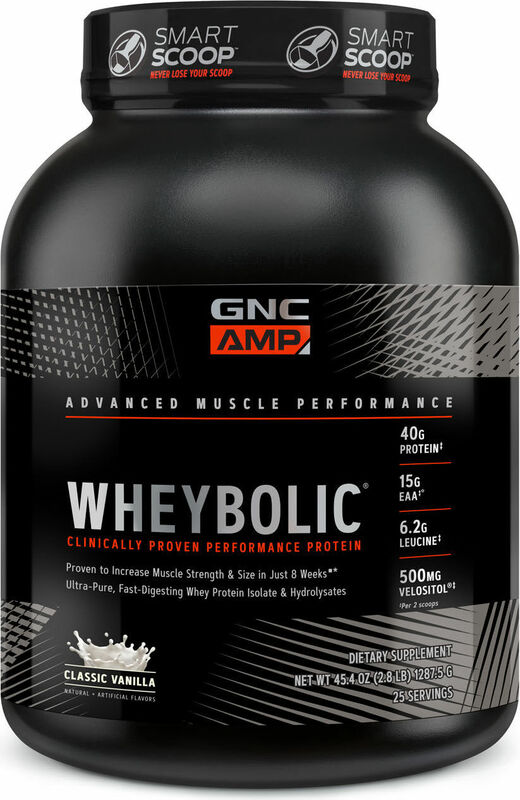 Wheybolic 40 RTD was created. Premium CLA 3-6-9 was created. Cat's Claw Bark was created. Probiotic Solutions Weight Management Support was created. Probiotic Solutions Immune Support was created. Probiotic Solutions Women's was created. Probiotic Solutions Sport was created. Probiotic Solutions Multi Strain was created. Probiotic Solutions Adults 50 Plus was created. Probiotic Solutions Energy was created. Probiotic Solutions with Enzymes was created. 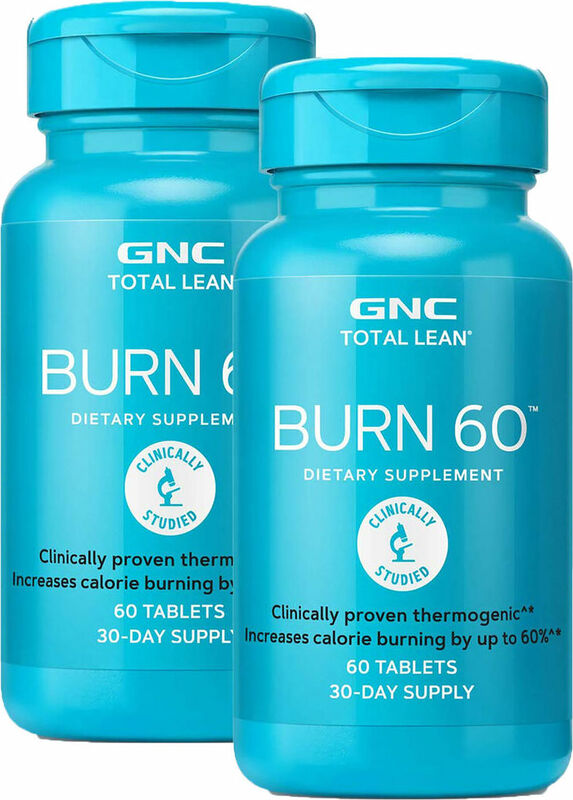 Lean Shake Burn was created. Vegan Lean Shake 25 was created. Probiotic Complex Daily Need was created. Probiotic Complex Extra Strength was created. 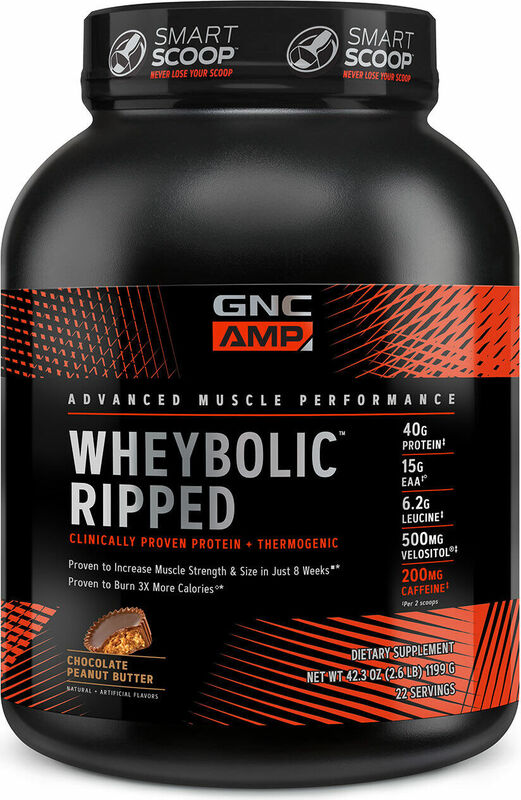 Triple Strength Glucosamine Chondroitin was created. Ultra Mega Green Prenatal was created. Women's Prenatal Gummy was created. SR Carnosyn Beta-Alanine was created. 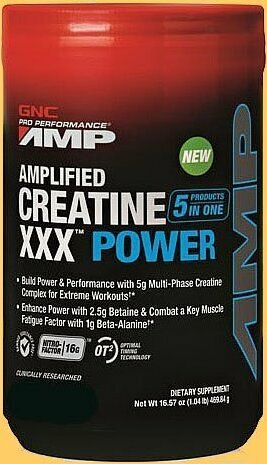 B-Complex + Energy was created. Ultra Mega Green Women's was created. Pro Performance BCAA was created. 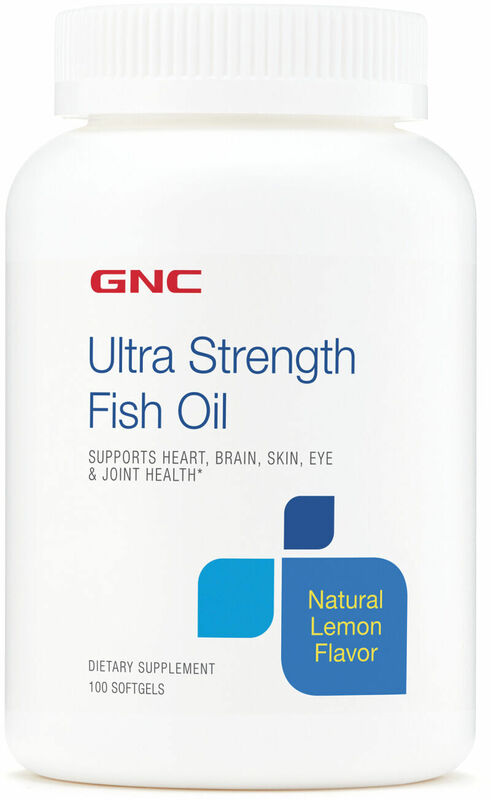 Ultra Strength Fish Oil was created. 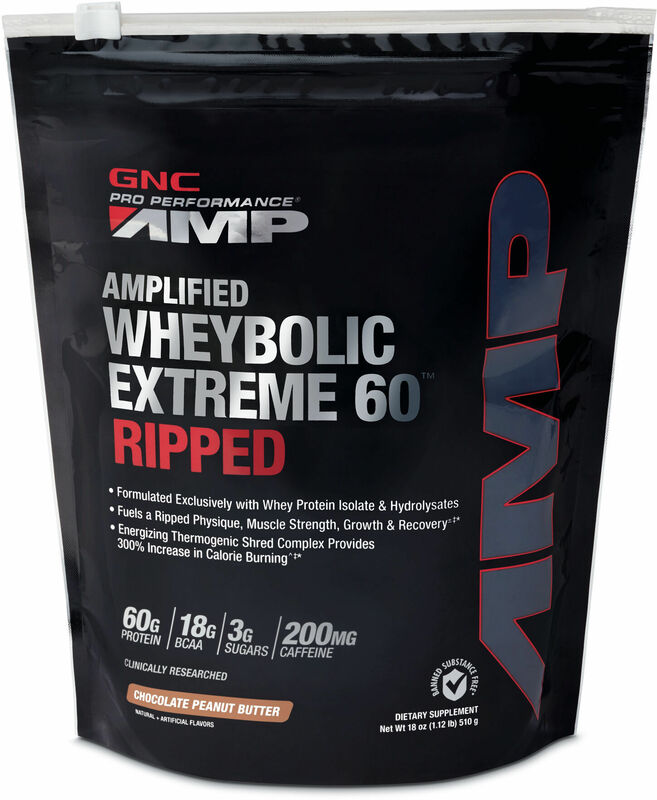 Triple Strength EPA 1000 was created. Eric Schneiderman’s Supplement Lab Tests: The REAL False Claims? 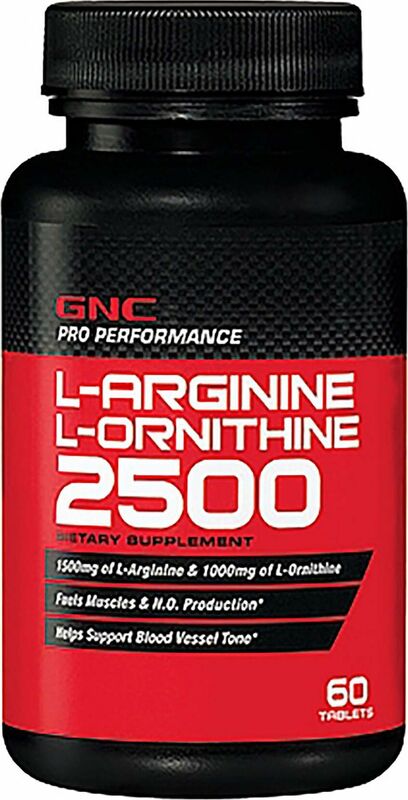 New York Attorney General Eric Schneiderman attacked four supplement brands for bad lab tests. We discuss his DNA testing and why it's insufficient. Sign up for future GNC news! 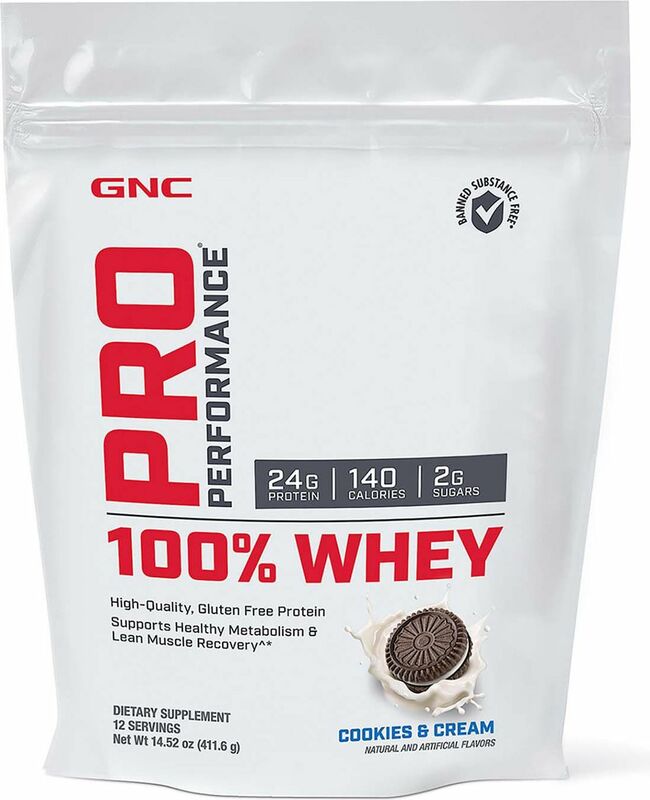 Click the button below to sign up for future GNC news, deals, coupons, and reviews! 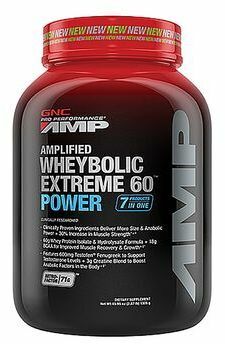 Sign up for future GNC deals and coupons! 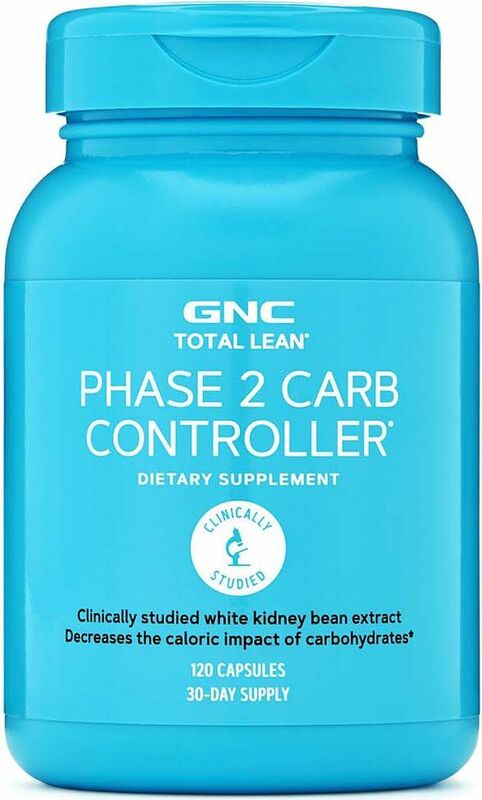 Click the button below to sign up for future GNC deals, news, and coupons! 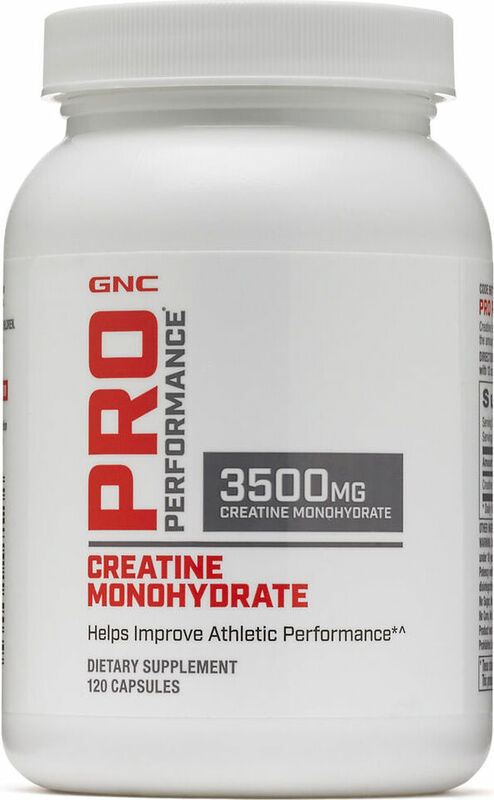 Subscribe for more GNC news and alerts! 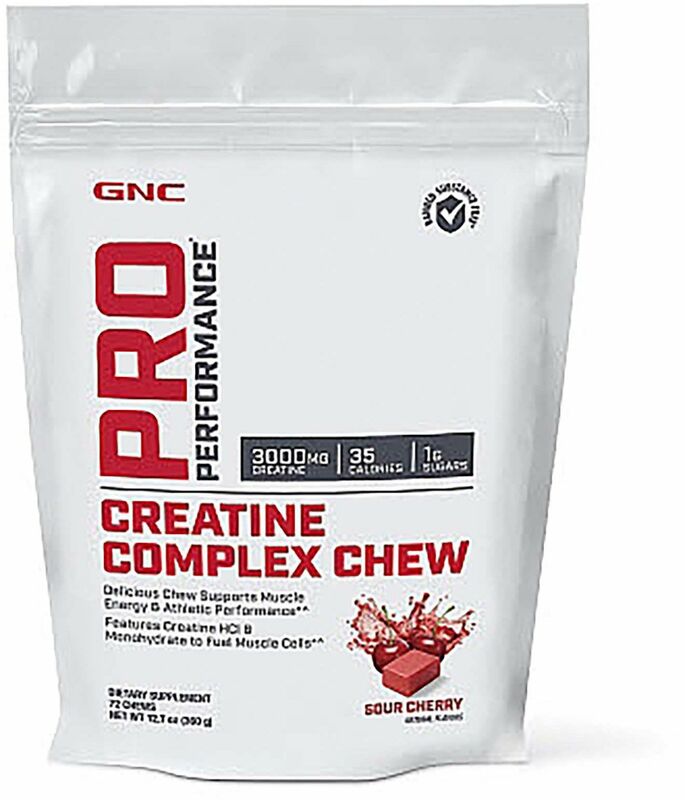 Subscribe to PricePlow on YouTube or click the button below to sign up for our latest GNC news and reviews!